An owl is a type of bird. They are mostly nocturnal and they feed on animals such as other birds and small mammals. 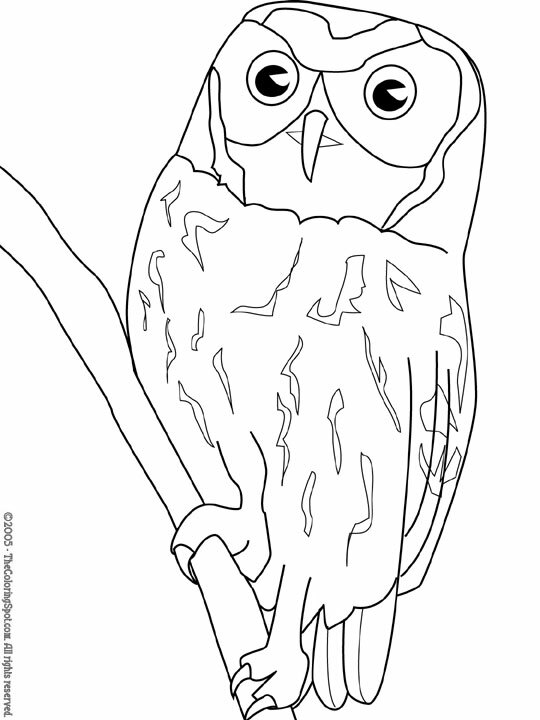 Currently, owls are divided into two different types. The first type is the barn owl and the second is the typical owl.